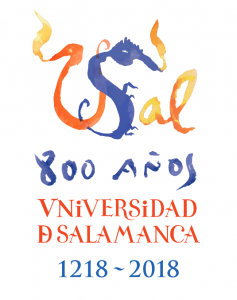 The University of Salamanca begins the commemoration of its ﬁrst eight centuries, a process which will reach its culmination in 2018. It signiﬁes years of work, preparation and achievement of concrete goals in a path directed towards the consolidation of prestige and promotion of the University of Salamanca to the world. 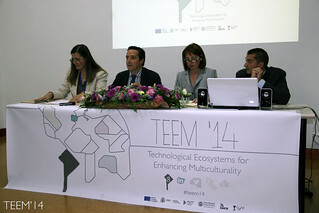 The Spanish government, in accordance with the ministerial recommendation given on February 1st 2008, has considered the celebration of 8th Centenary of the University of Salamanca an event of both national and international importance, founded on the collaboration of the university and businesses of all sectors.